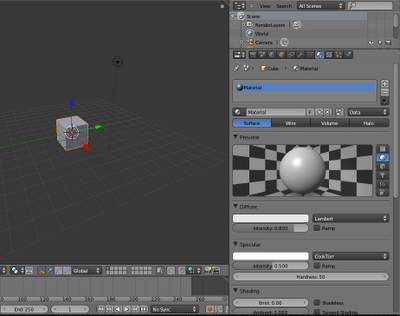 Adjusting the camera (both translation and rotation) can be a pain if doing it manually. 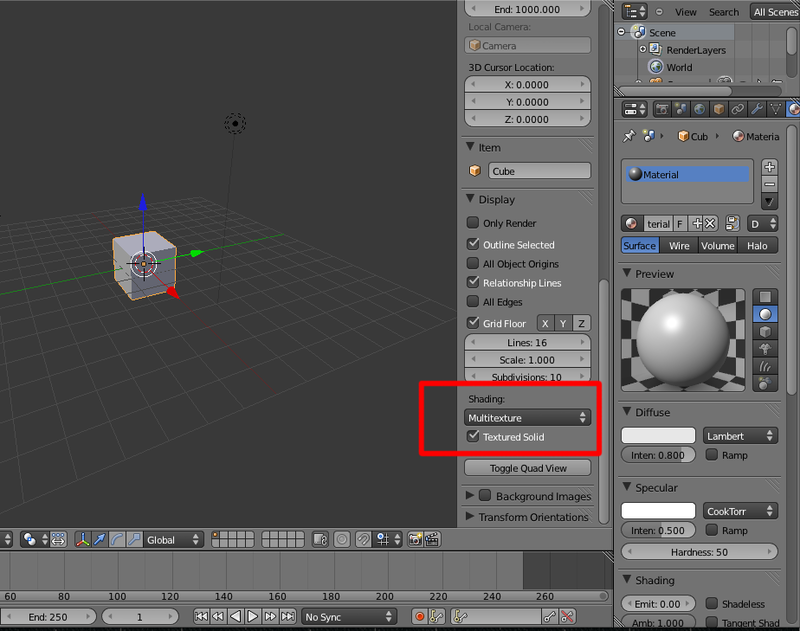 In one of the Blender tutorial I followed, they showed me a way to make camera tracking on object easier. 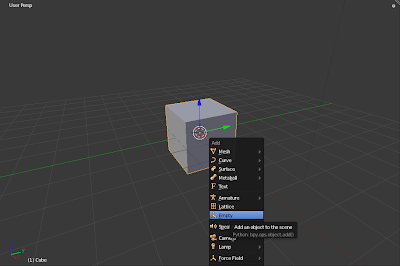 First, add an "empty object" in scene by pressing Shift + A to bring up the "Add" menu and select "Empty". Then, press S and enlarge the empty object so that it's easier to identify in scene. 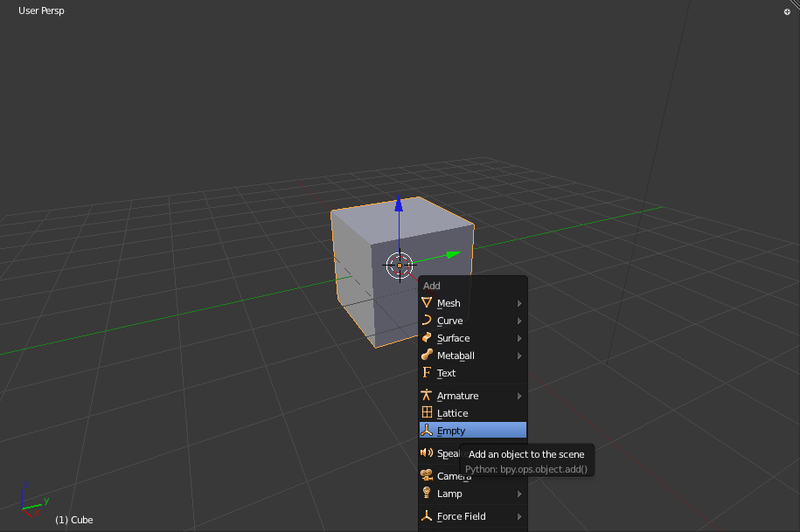 Next, make sure that there's a camera in the scene (else just press Shift + A again to add one from the "Add" menu). 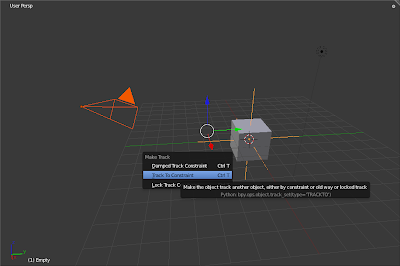 Right click and select the camera first, follow by the "empty object"... it has to be in this sequence, so that we can to tell Blender that we want the camera to "follow" or "track" the "empty object". When both are selected, press Control + T to bring up the "Make Track" menu, and select "Track To Constraint". Well, a lot of times when you think you have added a material and a texture on your object, but the mesh in scene didn't seems to have any texture on it, and is still white in color.